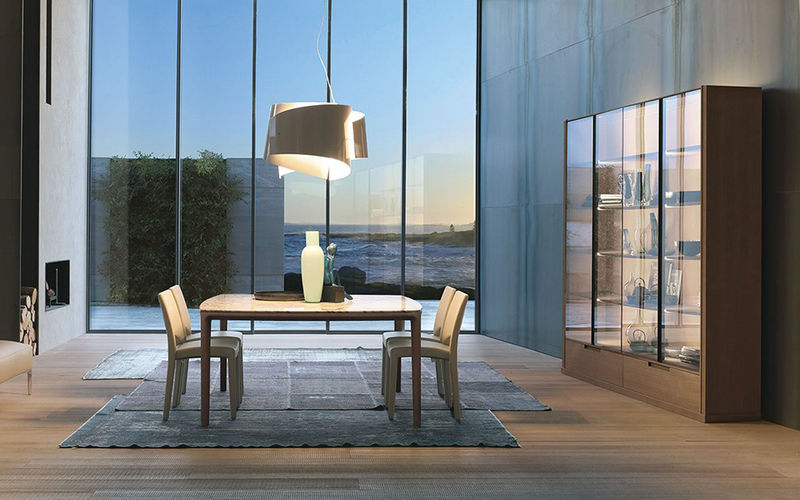 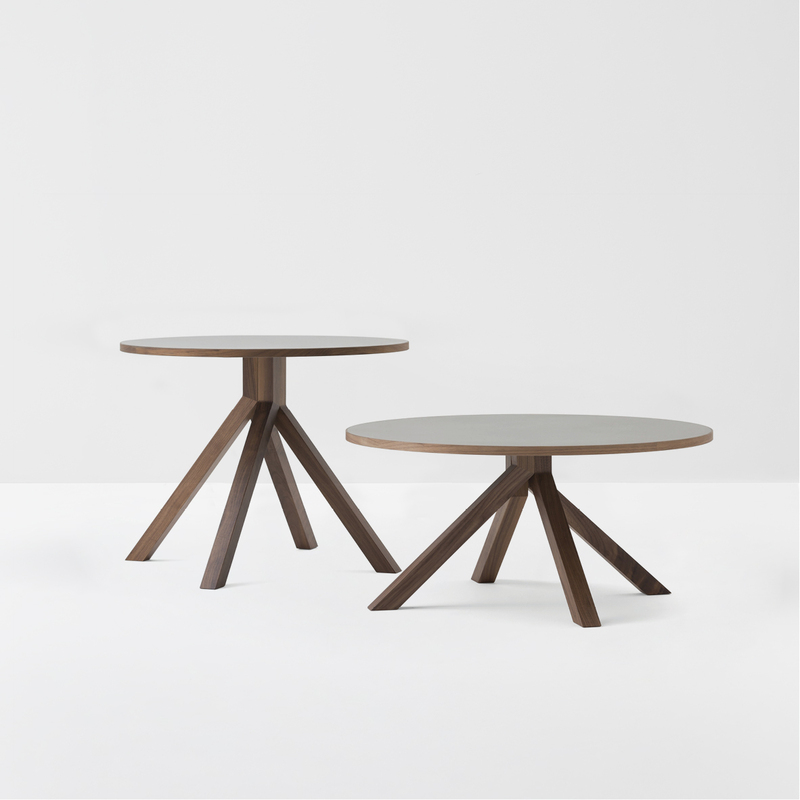 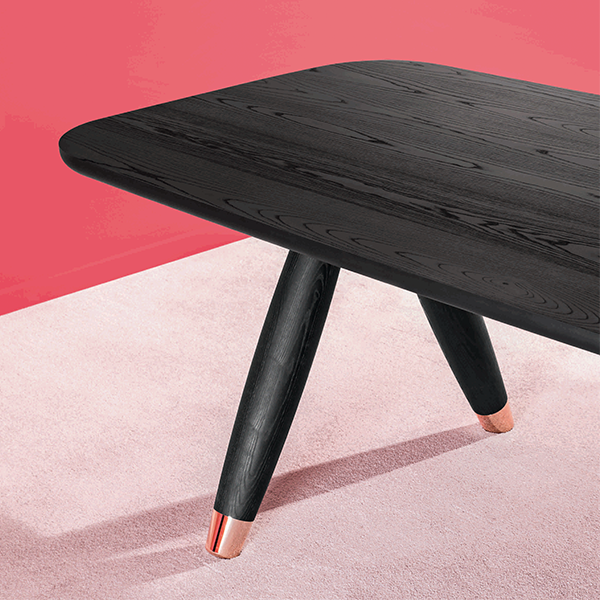 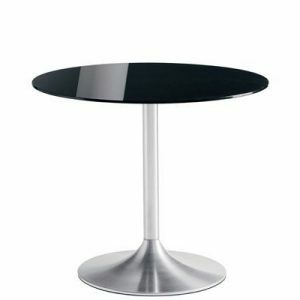 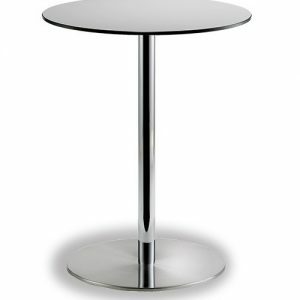 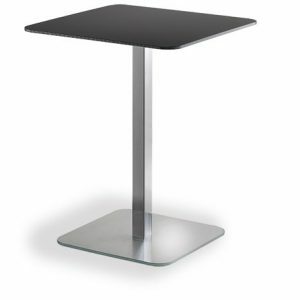 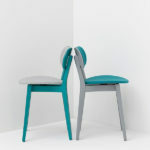 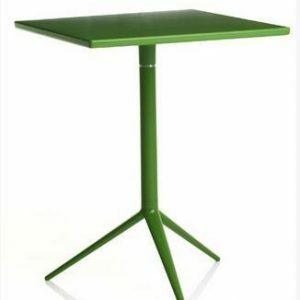 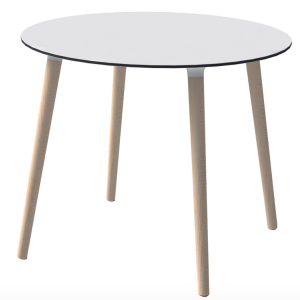 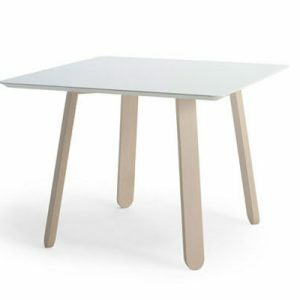 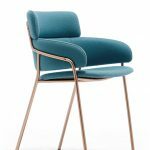 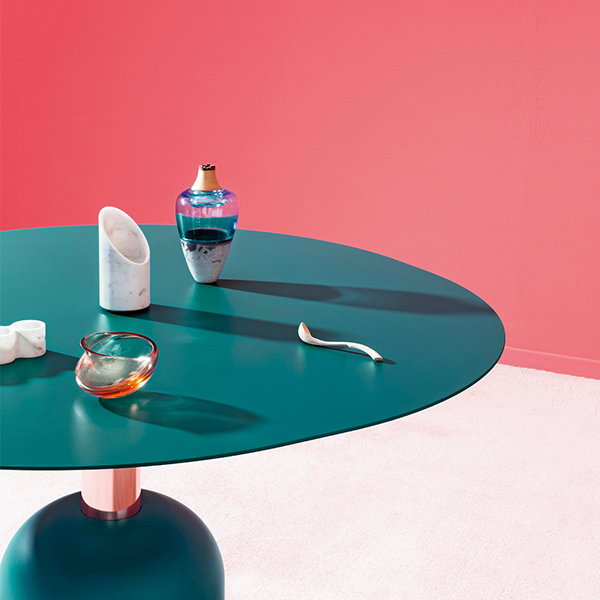 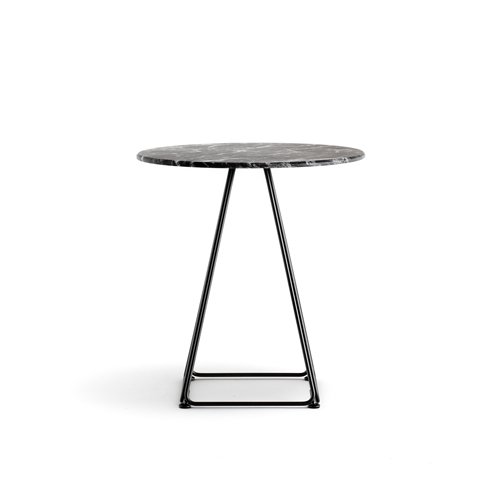 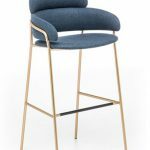 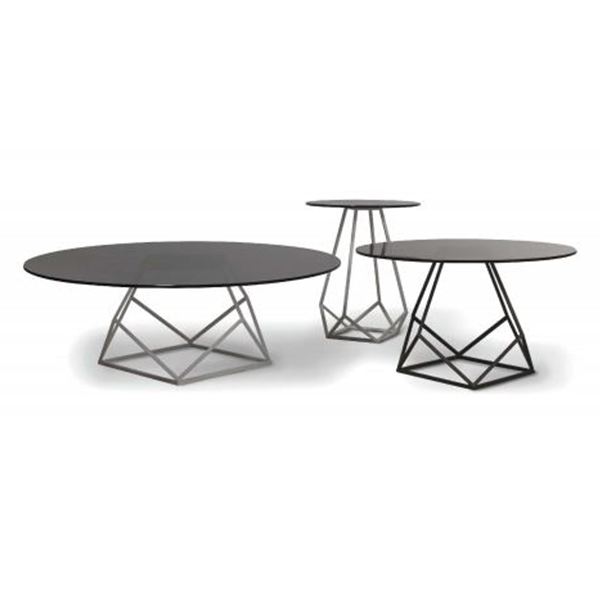 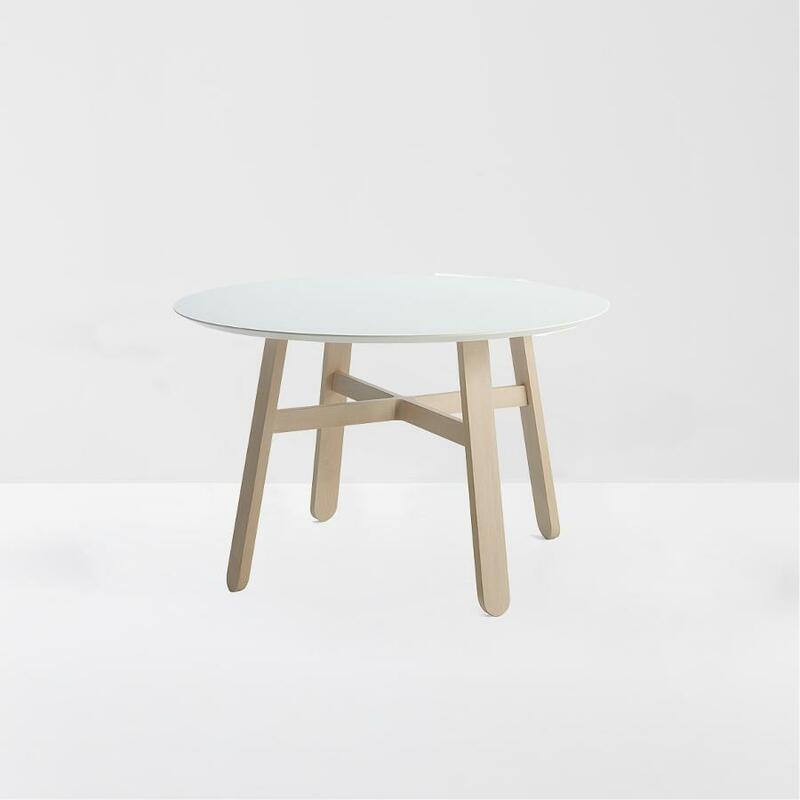 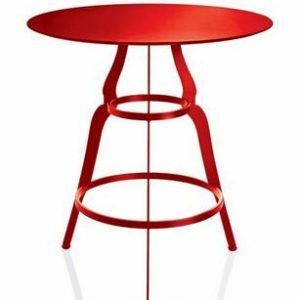 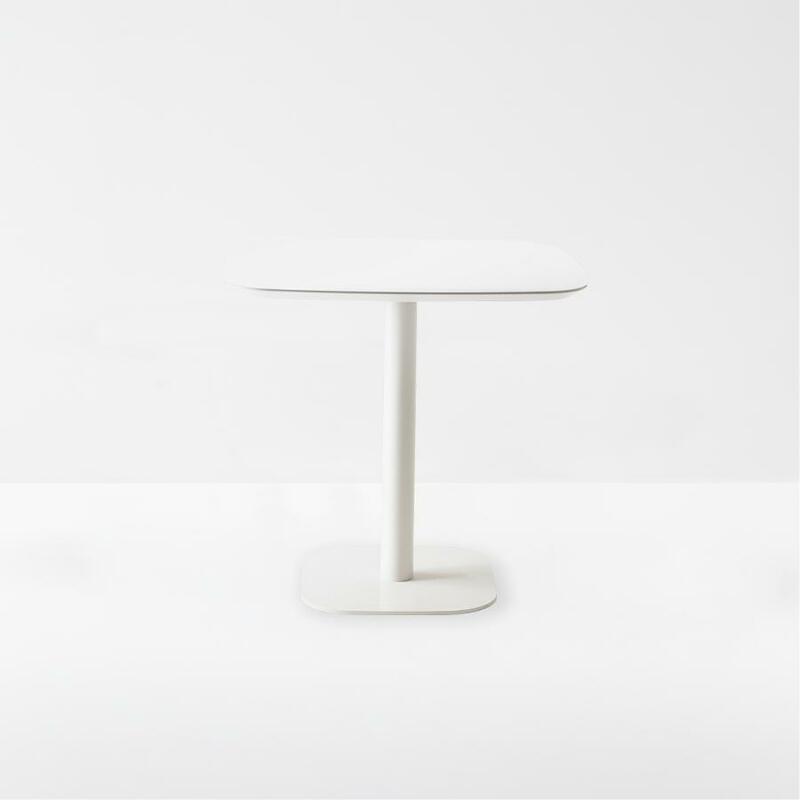 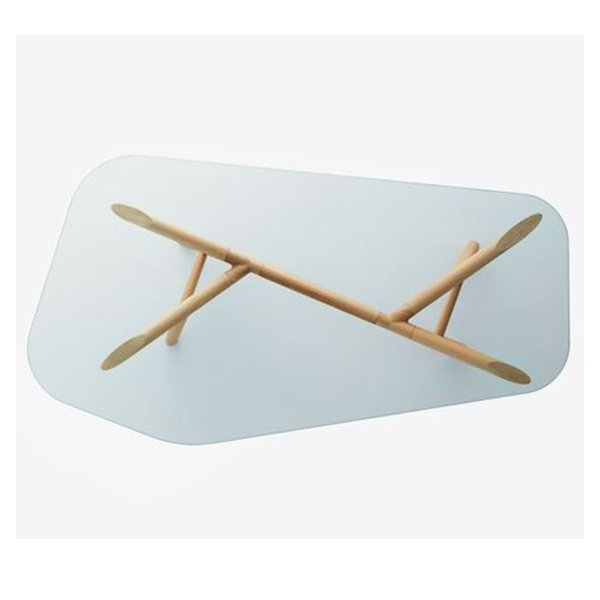 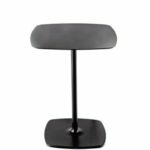 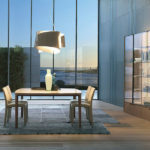 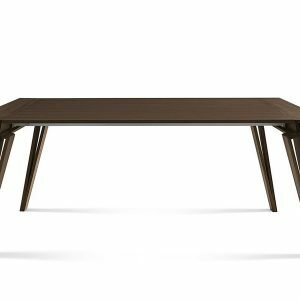 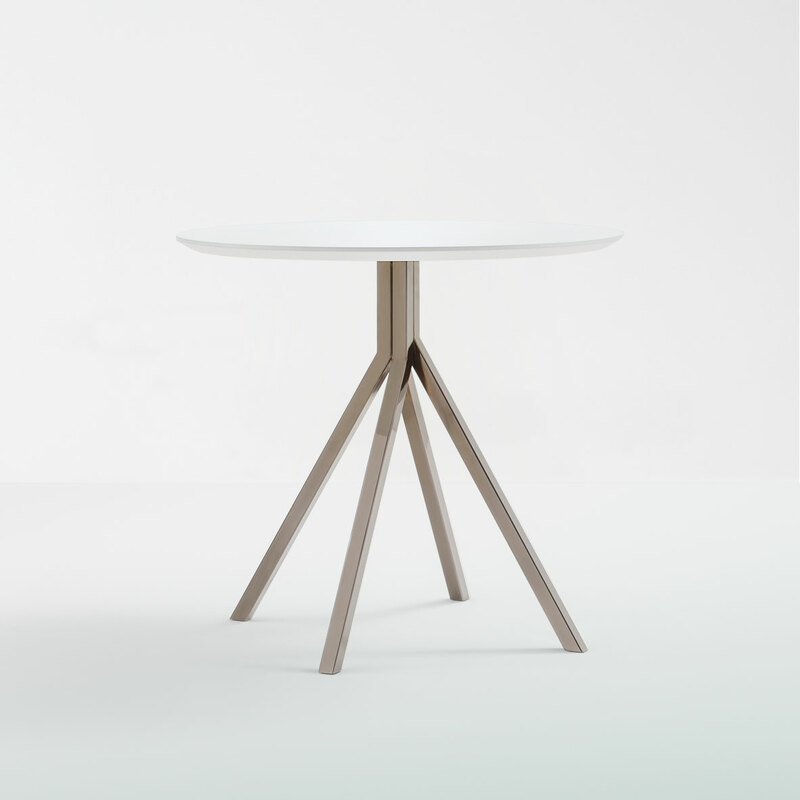 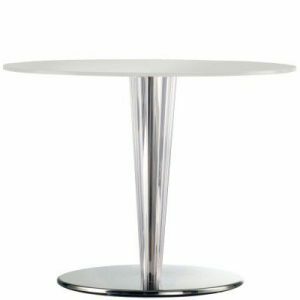 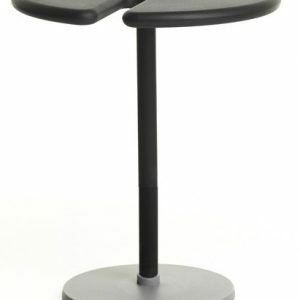 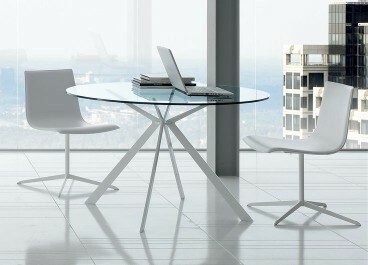 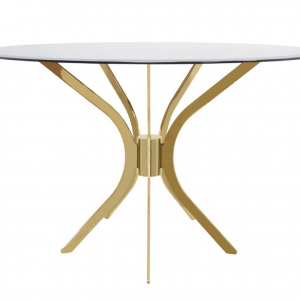 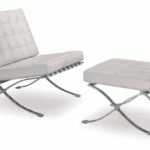 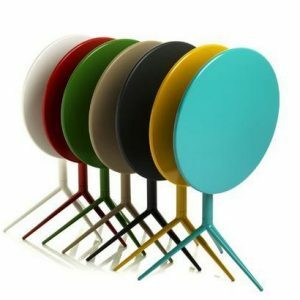 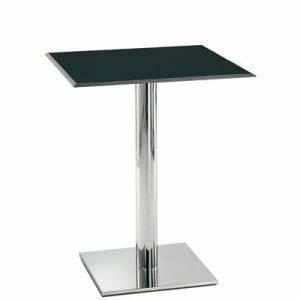 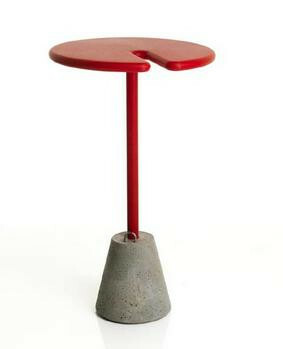 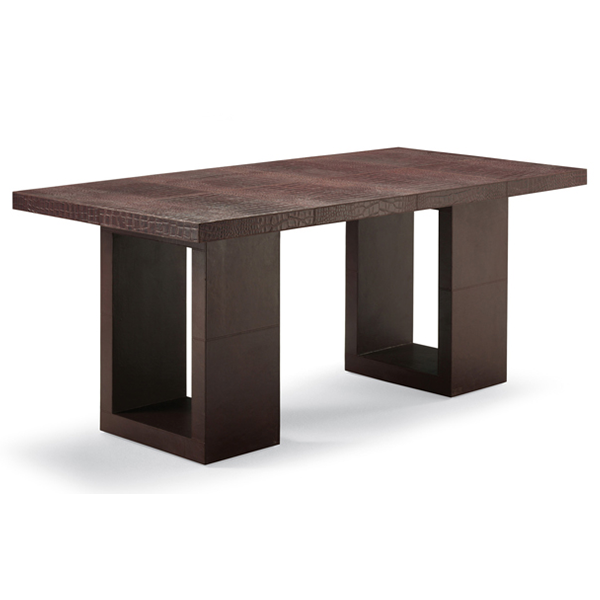 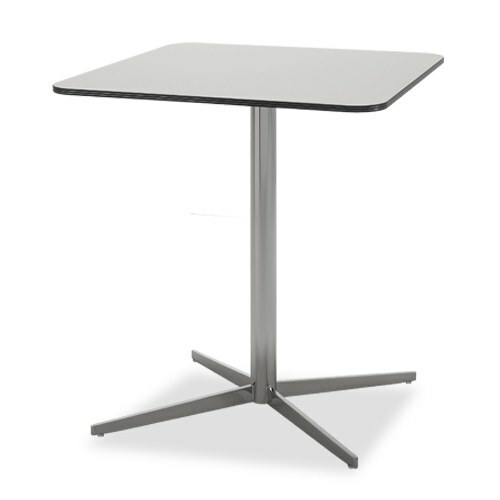 Minimalistic-chic tables with decisive, symmetrical forms for a rational day area of decisive character. 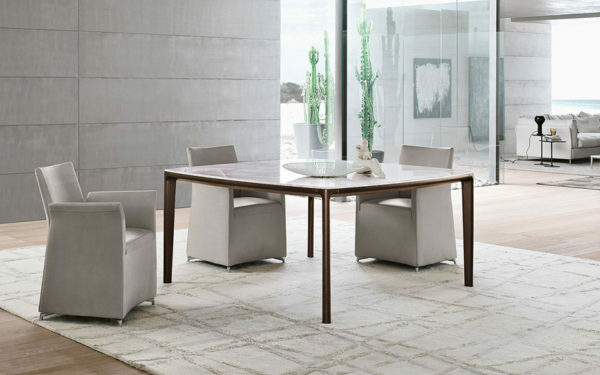 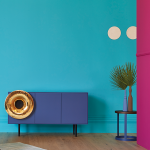 Square or rectangular shape to meet the needs of a variety of homes, the Board models represent an excellent furnishing accessory that can enrich the area with attention to aesthetics and functionality. 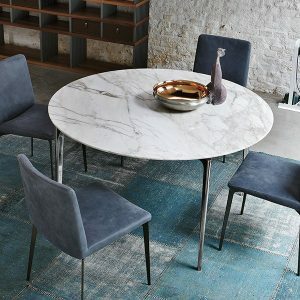 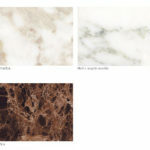 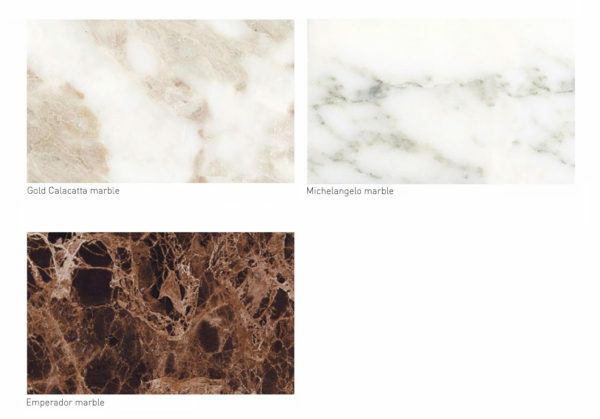 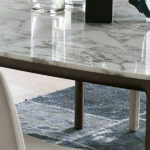 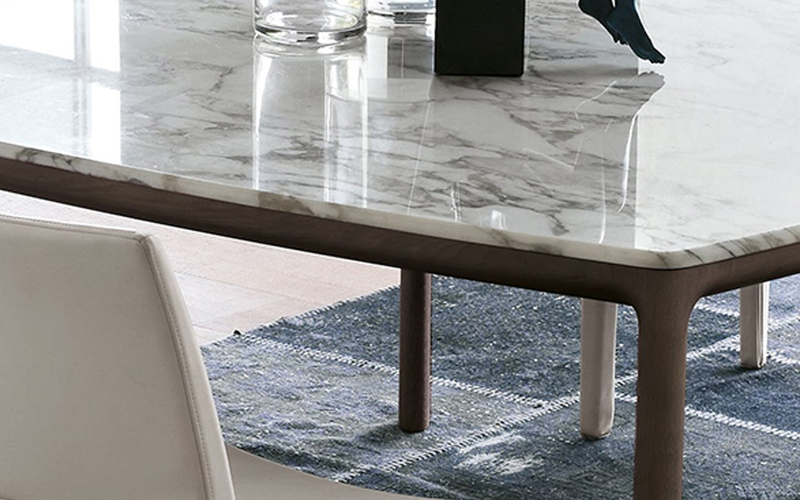 The tables is available with top in marble. 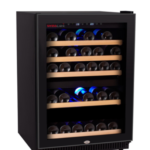 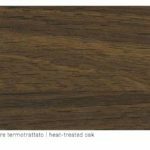 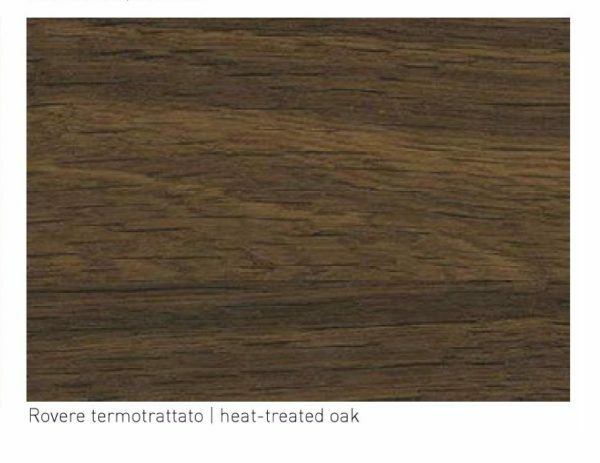 The base is made of heat-treated oak.